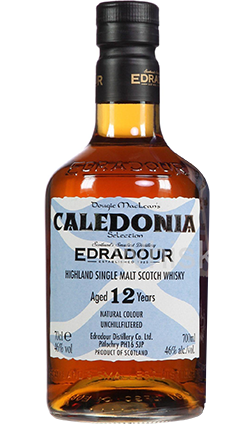 This Caledonia Edradour is a release specially selected by songwriter Douglas Maclean and named after his famous song, Caledonia. The cask was an Oloroso sherry cask, distilled in 1997.This is the first in what will be an ongoing series from Edradour. 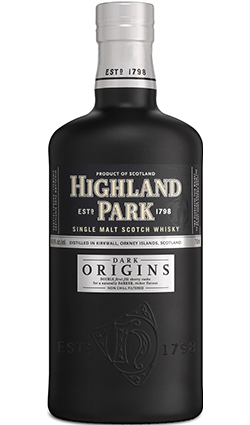 Comments: I’m not usually a sherry/port cask drinker, but this is amazing. 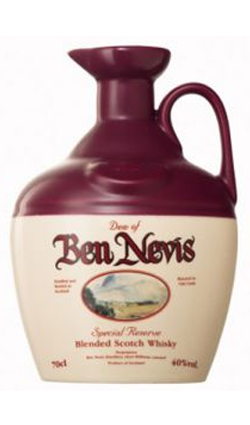 Thick & honeyed, with a full flavor, maybe tobacco leaf or leather, and none of the ‘dregs’ of the cask taste. 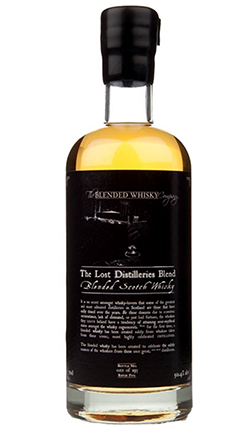 An absolutely stunning whisky, there hasn’t been anything that has impressed me like this has for a good while. The rustic charm of the distillery comes through in the whisky, that’s not to say that it’s rough or lacks quality in any way, it just has craft produced character. 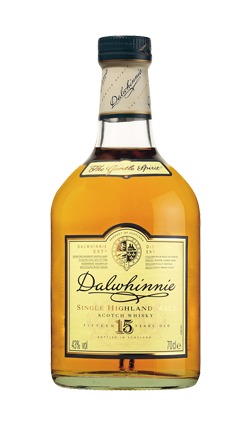 It’s my kind of whisky, big, bold flavour with some considerable complexity, it has pretty big sherry kick yet the spirit is more than capable of standing up to it with a unique sweetness.